December athlete(s) of the month! This dynamic duo! PHEW! They are the best, am I right?! New to AVL, new to CF, and here they are as if they’ve been with us from the very beginning. 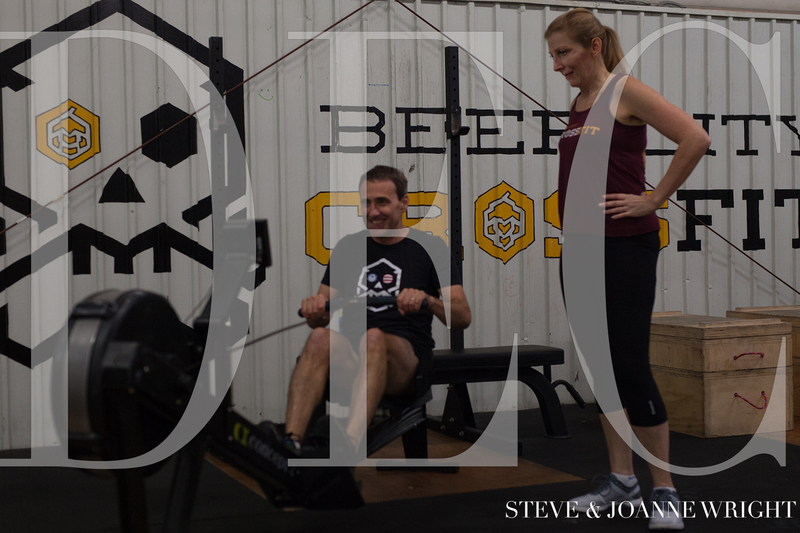 These two jumped in head first and have been diving into the world of CrossFit more and more each day! They attend each class with an open mind, pushing themselves to reach goals they didn’t even know were possible. They’ve gotten their kiddos hooked on the CF juice too! Like, Sarah, these two are an inspiration outside of the box as well. They accept everyone with open arms, open their home to everyone who would like to come, cook for potlucks like NOBODIES business and NEVER STOP SMILING! Their positivity is contagious, and are just a JOY to be around. Steve, Joanne, Individually it is an honor to know you both, as a couple you are unstoppable and we are each better for having you in our lives. THANK YOU for sticking with us!